You’ve got time on your ride — sit back, relax and get ready to see the Capitol Corridor landscape in a whole new way! Next time you ride the Capitol Corridor, tune in to the Docks to Delta Podcast series to hear stories that reveal the hidden history behind the landscape you’re passing through. These stories, produced by the Cal Ag Roots Project at the California Institute for Rural Studies, focus on surprising moments in the history of California farming that when everything could have been different. You’ll hear farm workers sing ballads, meet passionate activists that tracked how water flowed from the Bay to the Central Valley and learn about an incredible feat of engineering that defied biology and saved an industry. The Docks to Delta podcasts can be streamed below, or you can download and listen on your smartphone using Apple iTunes. There’s Nothing More Californian than Ketchup! When you think of California Cuisine do you imagine baby lettuces doused in olive oil and carefully arranged on white plates? Well, as you might see out the train windows, California is a major producer of processing tomatoes, which often get mashed into one of America’s favorite condiments—ketchup. 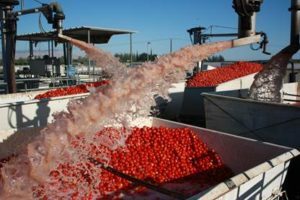 As the train rumbles through UC Davis and the surrounding farmland, listen to the incredible story of one of that school’s most significant inventions—the mechanical tomato harvester. As you pass through Oakland, which was once home to a 5000-man camp of Mexican workers called Braceros who worked on the railroad, hear the surprising story of a time when Mexican immigrants were welcomed into California with open arms—and about how the Bracero Program eventually became abusive and crumbled under farm worker organizing pressure. Can Land Belong to Those Who Work It? 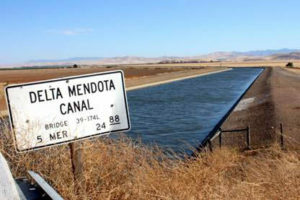 As you pass through Martinez and cross over the mouth of the mighty Sacramento River, listen to this tale about where much of this water flows and learn about an activist group called National Land for the People that came close to reshaping water and land policy in California. We’d love to hear what you thought of these stories! Please visit www.agroots.org to learn more about our project and contact us with your comments. Cal Ag Roots is directed by Ildi Carlisle-Cummins and is a project of the California Institute for Rural Studies. You can also read more about the original Docks to Delta educational program and group train ride, featured in the Get on Board blog. These podcasts can be enjoyed anywhere along the CC route, but they each have general ties to places along the route—listed below. The Tomato Harvester story is best listened to from Suisun-Davis. 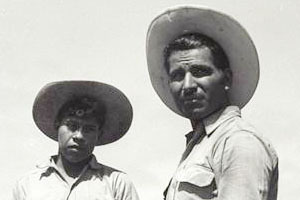 The Bracero story is best listened to along the route from Oakland-Berkeley. 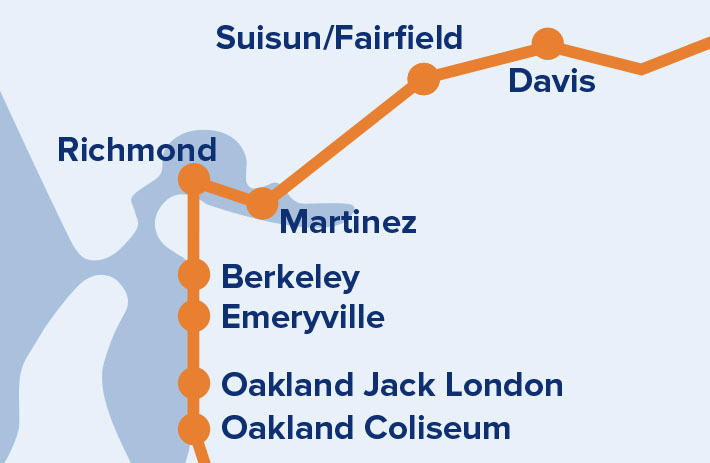 The National Land for People story is best listened to along the route from Richmond-Suisun.